Join the Fandangoe Kid for this special screen printing workshop exploring one of life's greatest taboos. Graphic artist the Fandangoe Kid will begin the session by leading an open discussion about some of the subjects we often find most challenging to address: grief, loss and trauma. This will be followed by looking at how creativity can be useful tool in dealing and overcoming these challenges. You’ll be encouraged to find power in trusting your instincts, processes and being strong enough to be boldly vulnerable. 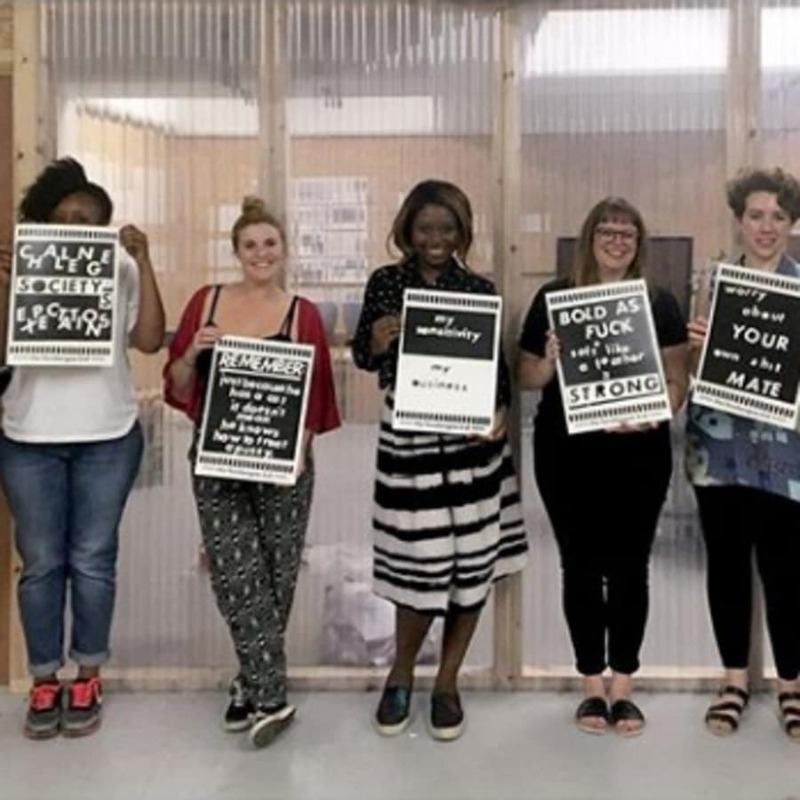 After taking part in a series of exercises to help you engage with the subject matter you’ll construct your own mantra or phrase and be shown how to create a paper cut stencil which will be used to print up a mini edition to take home, frame and display proudly. 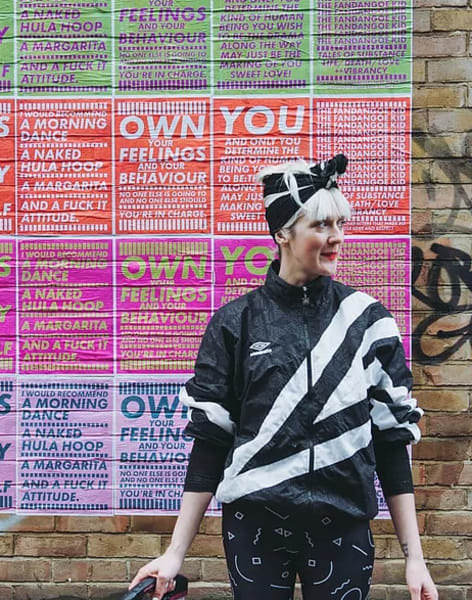 Each person attending the workshop will also be invited to participate in a group street art paste up of their work at Peckham Levels. 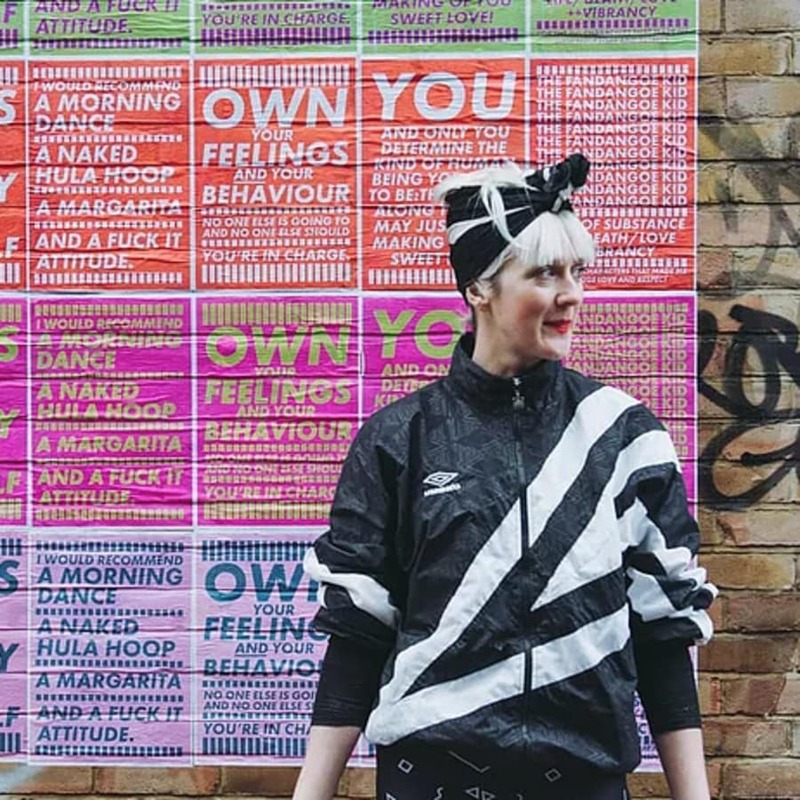 The prints created in this class will in part be a response to the Fandangoe Kid’s recent large scale paste ups in New York evolving to become a means of opening up conversation about this often taboo subject. 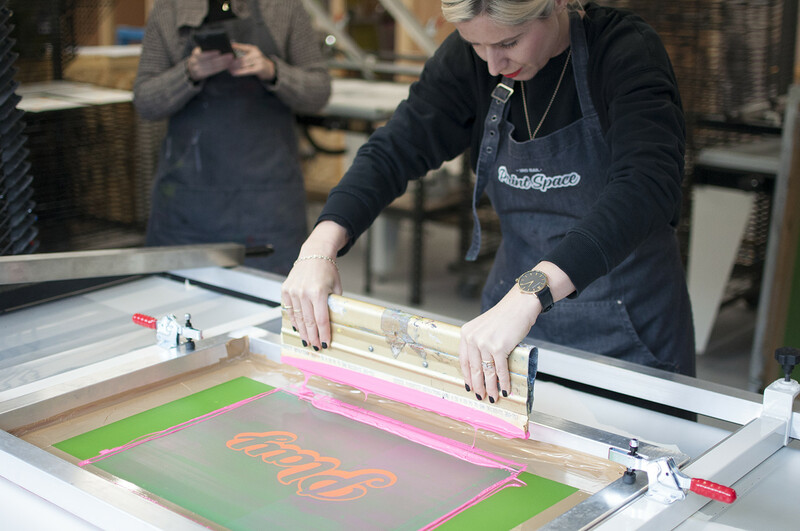 3rd Rail Print Space is London's biggest open access screen printing studio specialising in paper, fabric and t-shirt printing . Aside from running regular workshops and courses they also have a growing family of amazingly talented print members who use their open access facilities to print for clients, work on personal projects or get involved with the regular exhibitions and live print events. The studio is located in the newly opened Peckham Levels creative hub. In a past life it served as an underused multistorey carpark however after a huge transformation in 2017 it's 6 floors are now home to makers, small creative businesses, independent food kiosks and a whole host more.